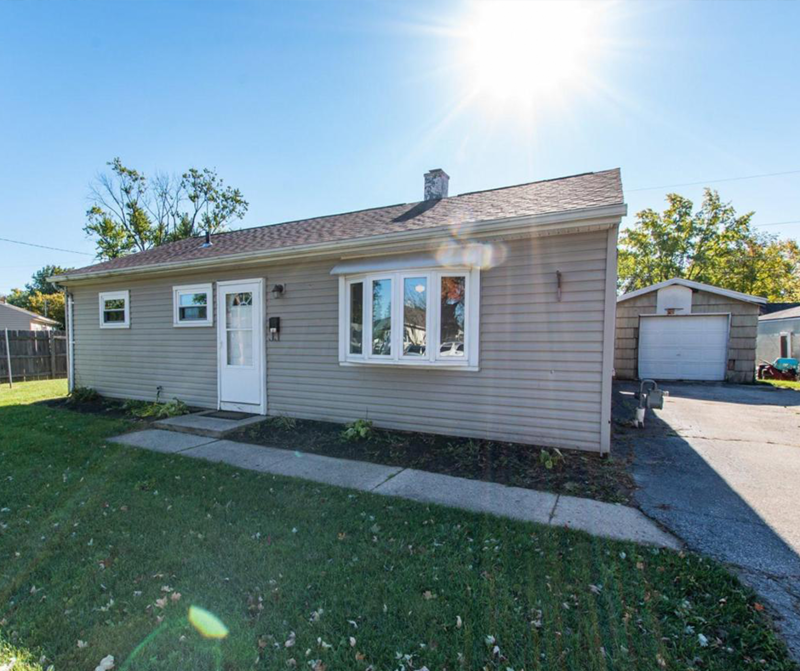 A 4 bedroom, 1 bath with an enclosed 3 season room in West Jefferson. The kitchen has been updated with counter tops, there is new carpet, trim work, and fresh paint. Brand new roof May 2018. Come see all this ranch has to offer.